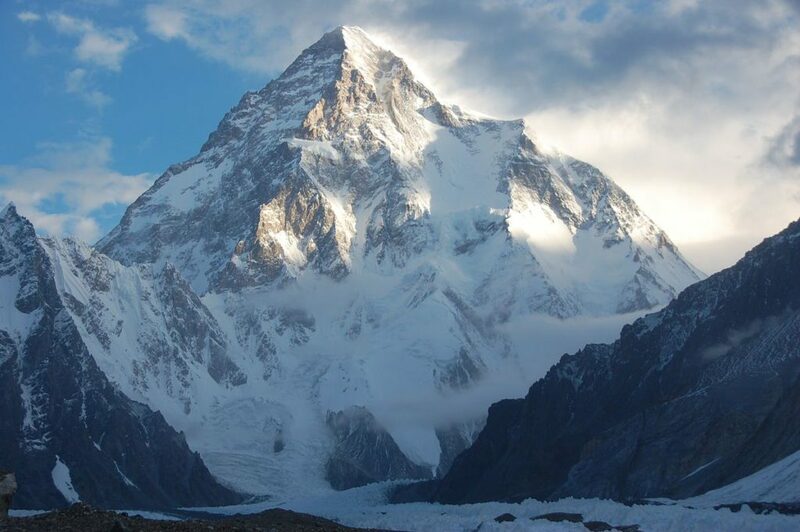 K2 is the only 8,000-metre peak without a winter ascent, but a team of 10 Polish climbers is hoping to change that. It is the second highest mountain in world at 8,611 metres and sits on the Pakistan-China border. The climbers received a million Polish zlotys ($340,000 CAD) from Ministry of Sport and Tourism to support their trip. The trip leader will be 67-year-old Krzysztof Wielicki, one of the top high-altitude climbers from the 1980s. Janusz Goląb, 50, will assist in planning and tactics. He has years of experience in the Himalayas, including a Gasherbum I ascent with Adam Bielecki. Artur Małek, who made the first winter ascent of Broad Peak, will be on the expedition. Other members include Marcin Kaczkan (on K2 in the winter of 2002/03 to reach the height of 7,600 meters / stood atop K2 and Nanga Parbat in the summer) and Marek Chmielarski (summer cclimb of Gasherbrum II and Broad Peak). All-round top climber Denis Urubko will be making the trip. He has climbed two 8,000-metre peaks in winter: Makalu in 2009 with Simone Moro and Gasherbrum II in 2011 with Cory Richards and Moro. Other team members include Rafał Fronia (Lhotse and Gasherbrum II), Piotr Tomala (Broad Peak and Cho Oyu), Dariusz Załuski (filmmaker / climbed five 8,000-metre peaks), Maciej Bedrejczuk, Piotr Snopczyński and doctor Krzysztof Wranicz. Over 30 expeditions attempted Nanga Parbat in winter before Pakistani Muhammad Ali, Basque Alex Txikon and Italian Simone Moro reached the top in 2016 winter. There have only been three serious attempts on K2 in winter, once by Russians and twice by Polish. It takes a week to reach the mountain in winter. During most winter seasons, there are only about 10 days of good climbing weather. “It was hell. The conditions were so difficult that at one point I simply did not have the heart to send out another group on the route,” said Andrzej Zawada. Even during the summer, ascents are rare. No one reached the top during 2015 and 2016. “I climbed K2 from all sides and everywhere the wind blows the same – there is no difference,” said Wielicki. In the winter, the winds in the Karakorum will blow at about 40 km/hour harder than south in the Himalayas. Temperatures can hit minus 60 C. The Polish team’s chance of success will depend on conditions and wind. “You look at this mountain and you know you have not just to enter it, you have to climb up and up to it,” said Bielecki. “We’ll decide when we look at the mountain and check the weather conditions on it,” says Gołąb about what route they will take. “I am very cautious when they ask me about the chance for success,” said Wielicki.